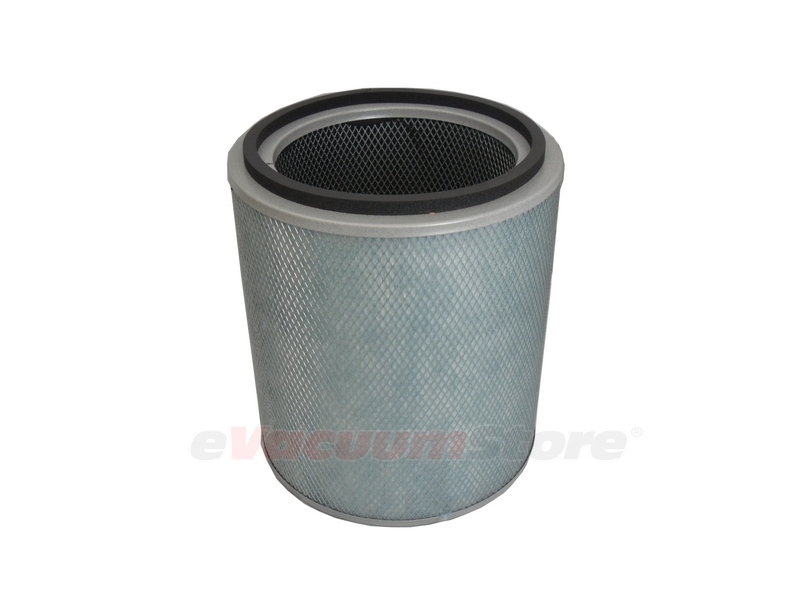 Similar to the variety of vacuums available such as upright and canister vacuum cleaners, air purifier filters require changing after they have been used to their potential. 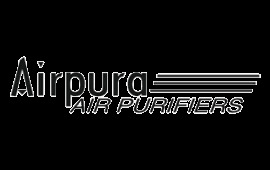 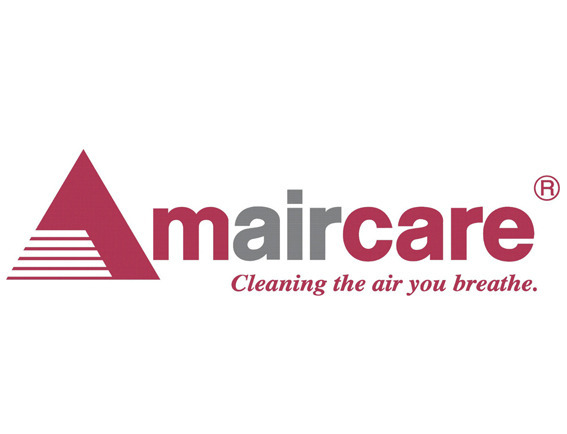 Brands like IQAir and Austin Air purifiers achieve their impressive success due in part to these filters. 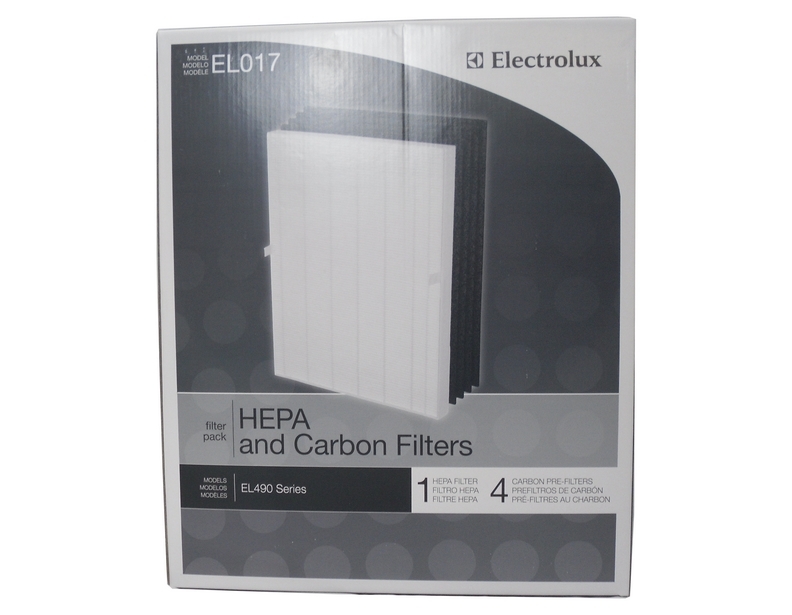 Many of them are HEPA filters which means they are capable of removing 99.97% of particles as small as 0.3 microns that pass through them. 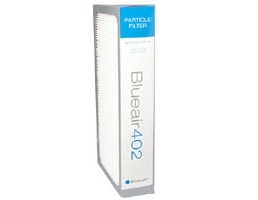 Making sure to change out air purifier filters as needed is sure to noticeably reduce the amount of allergens, odors, and other harmful, airborne particles that may exist in your home.